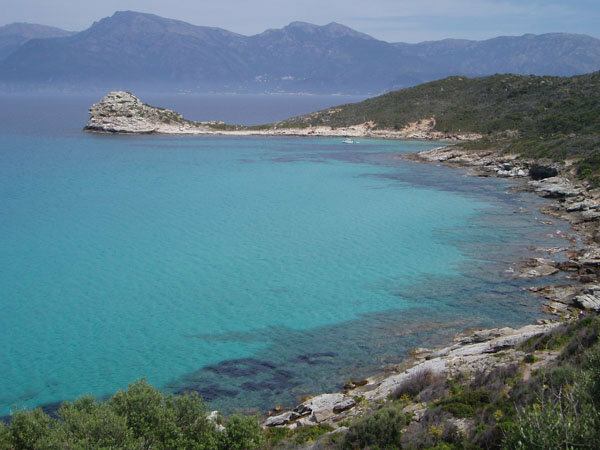 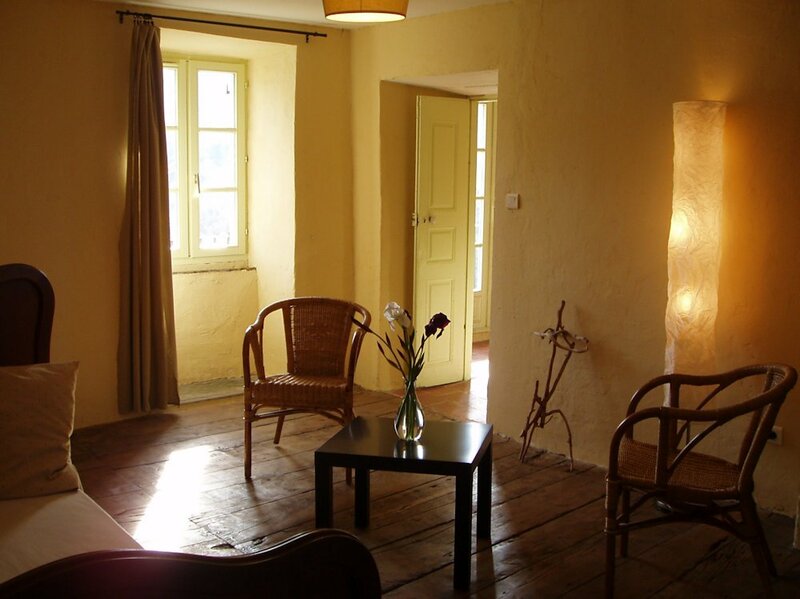 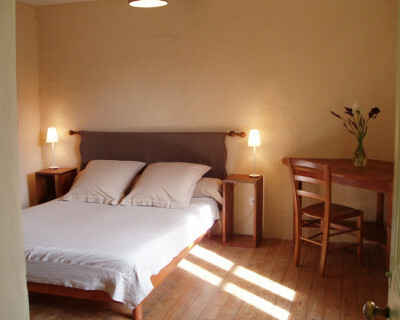 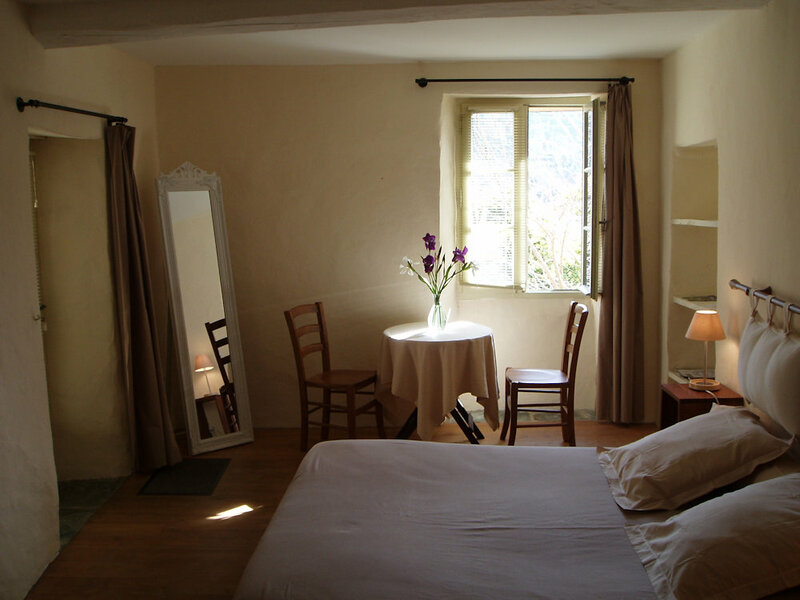 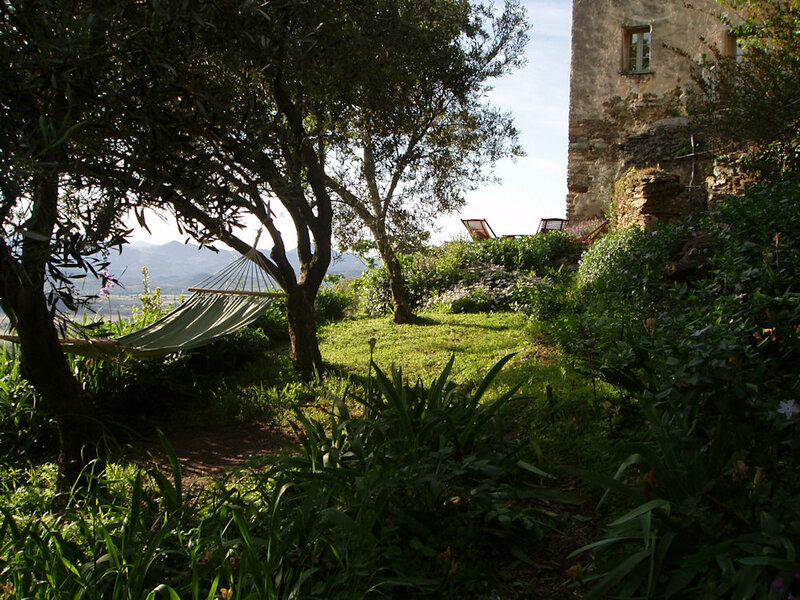 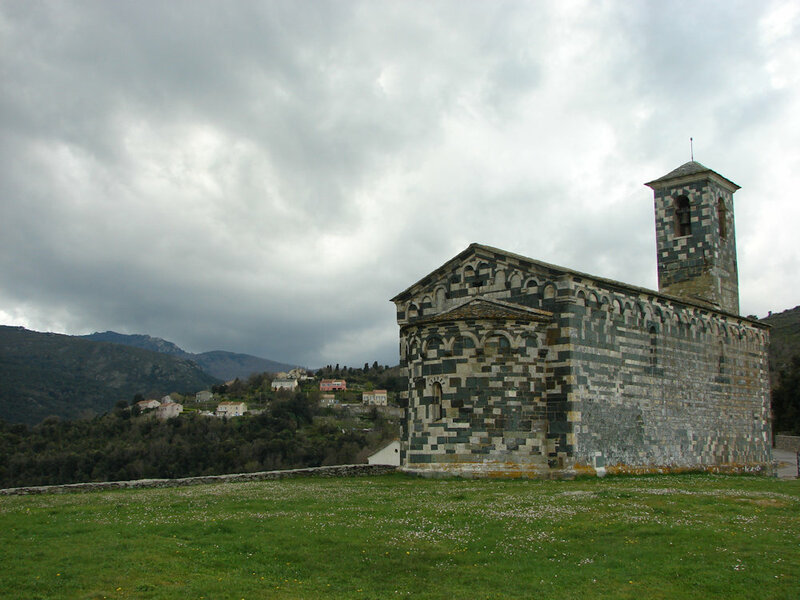 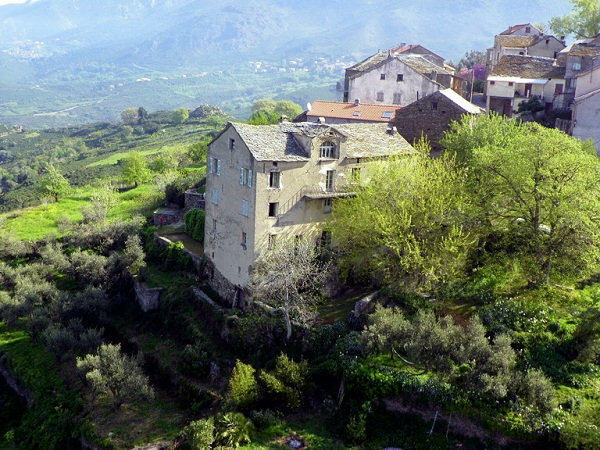 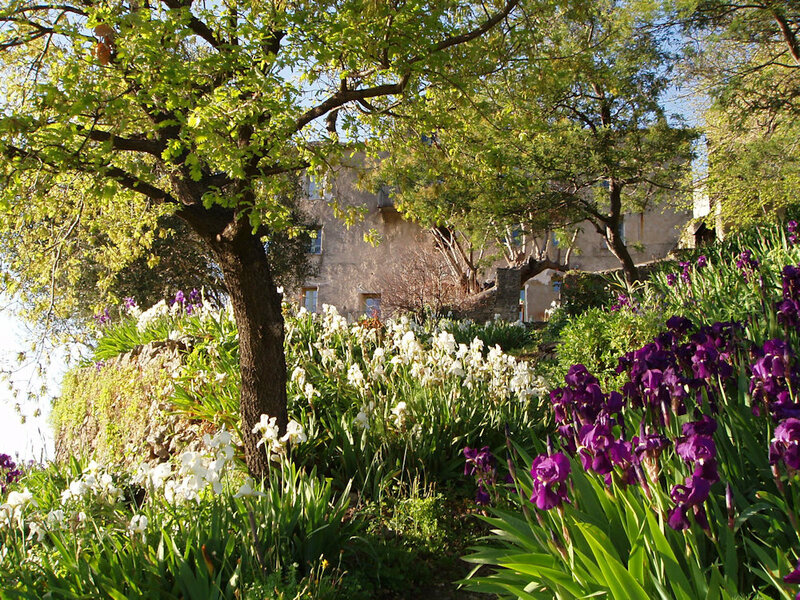 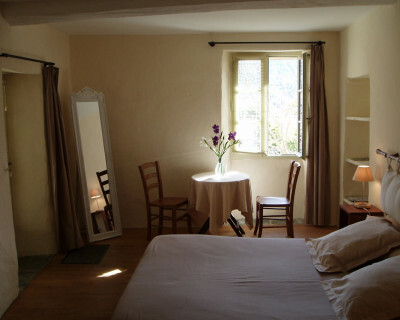 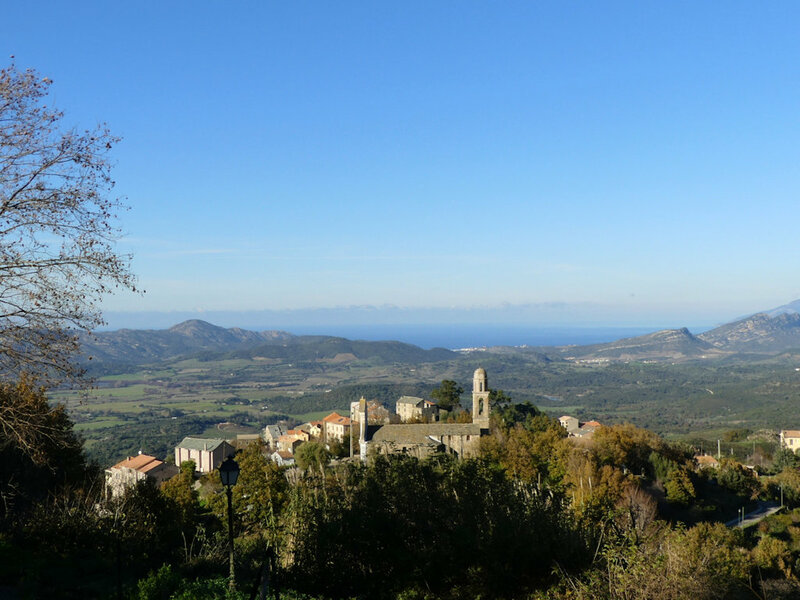 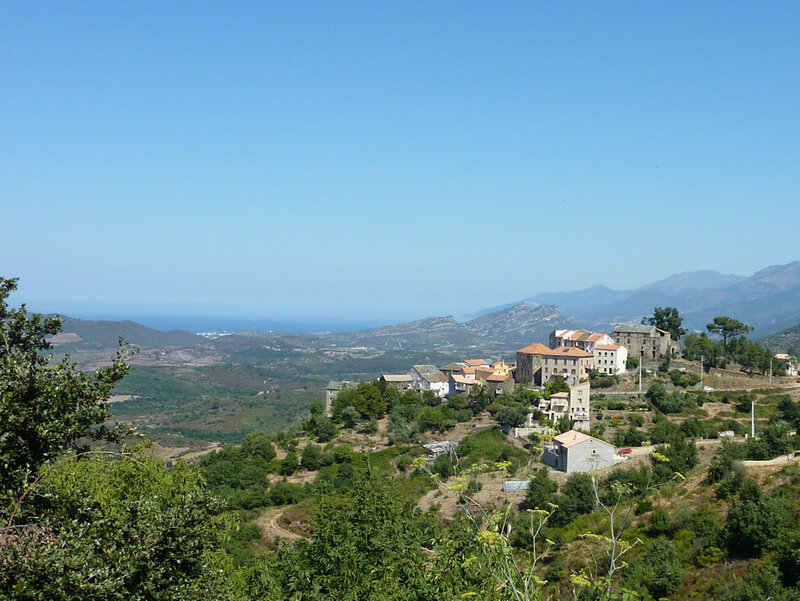 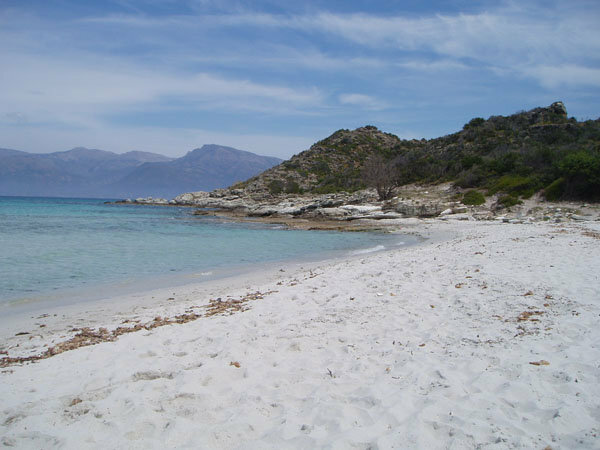 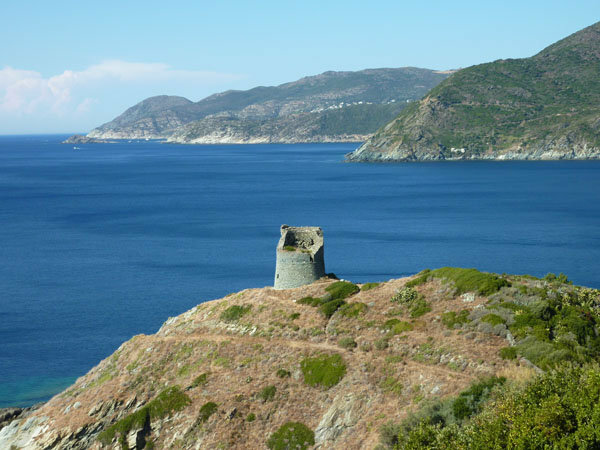 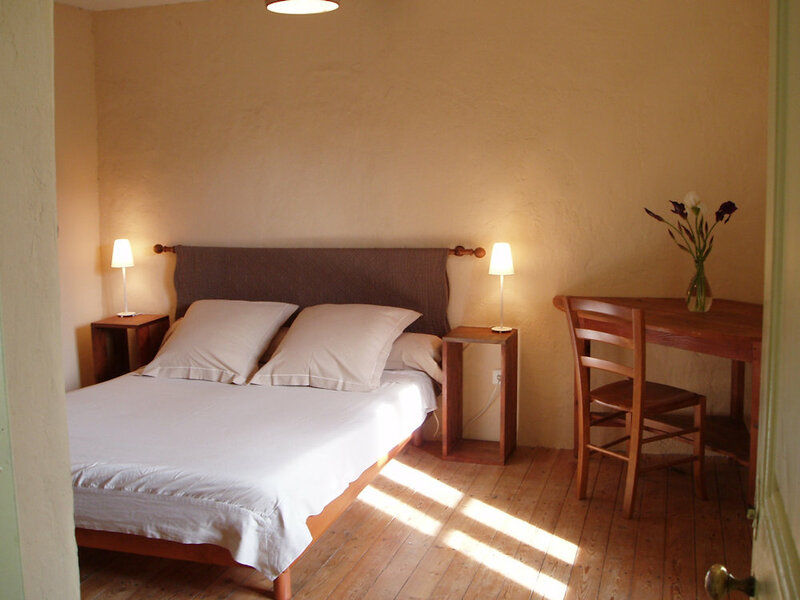 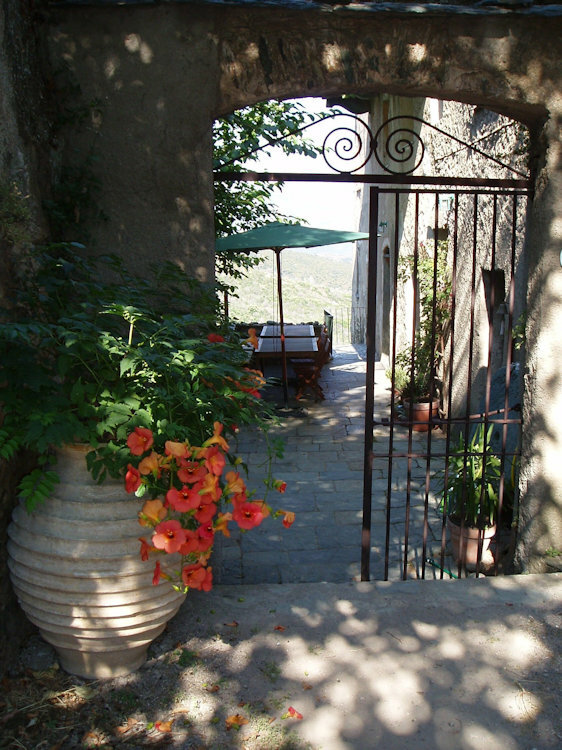 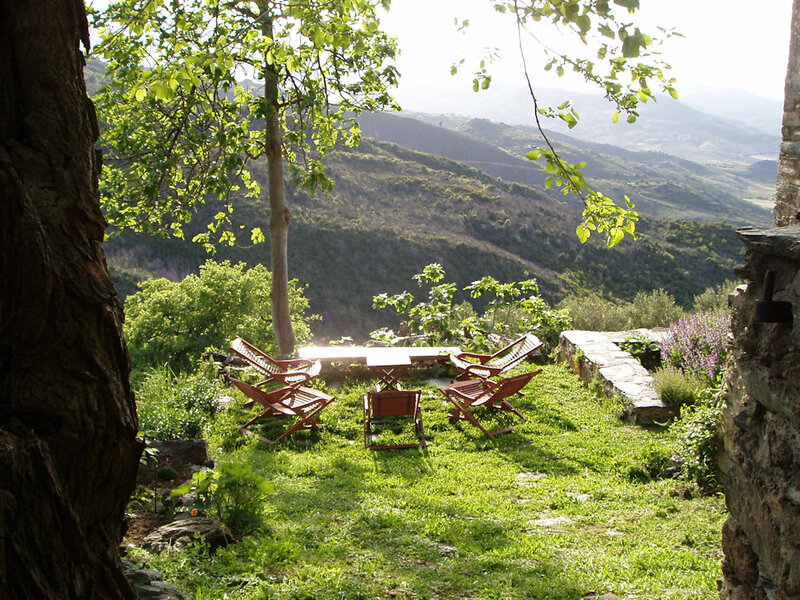 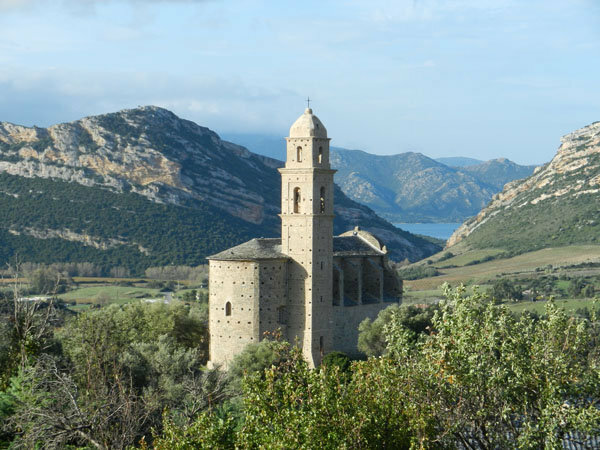 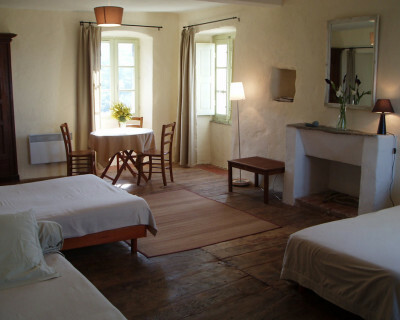 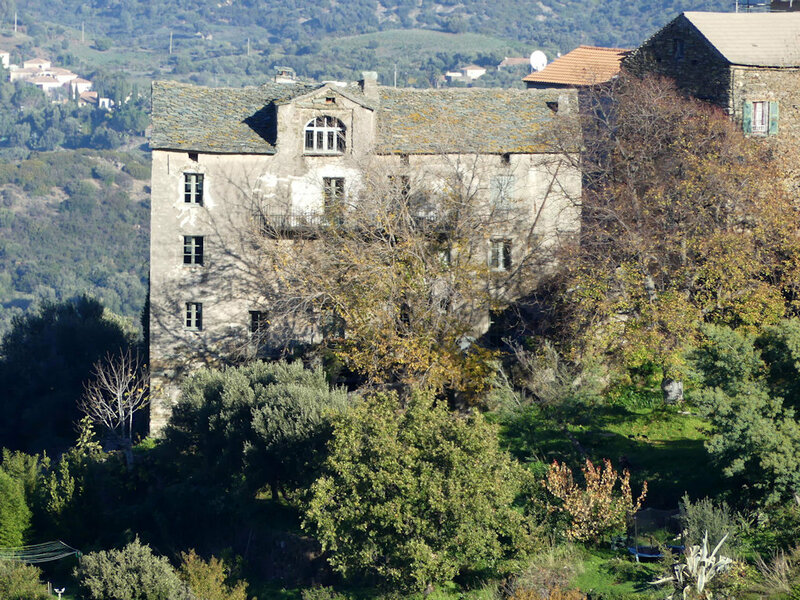 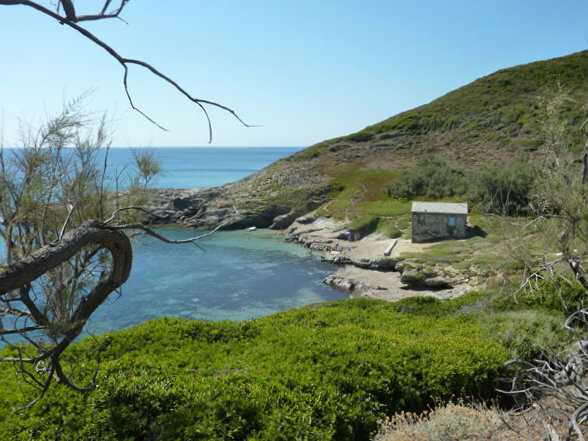 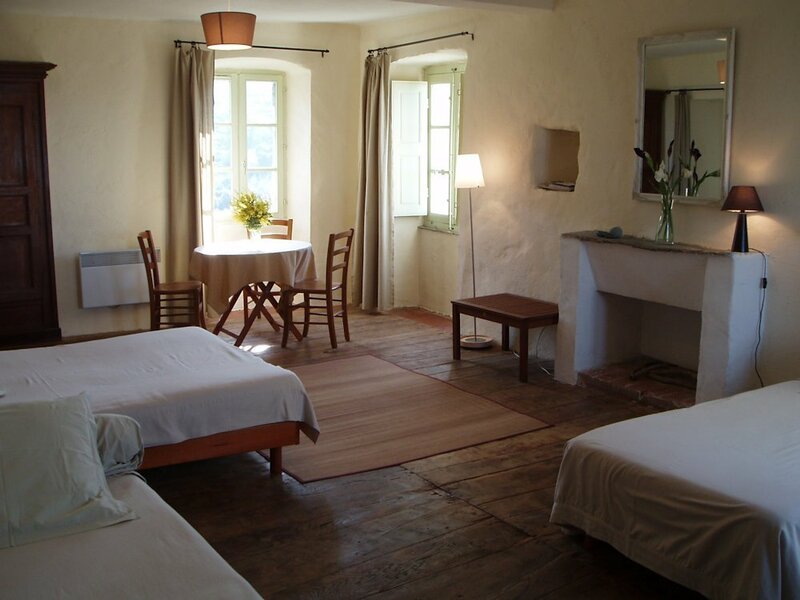 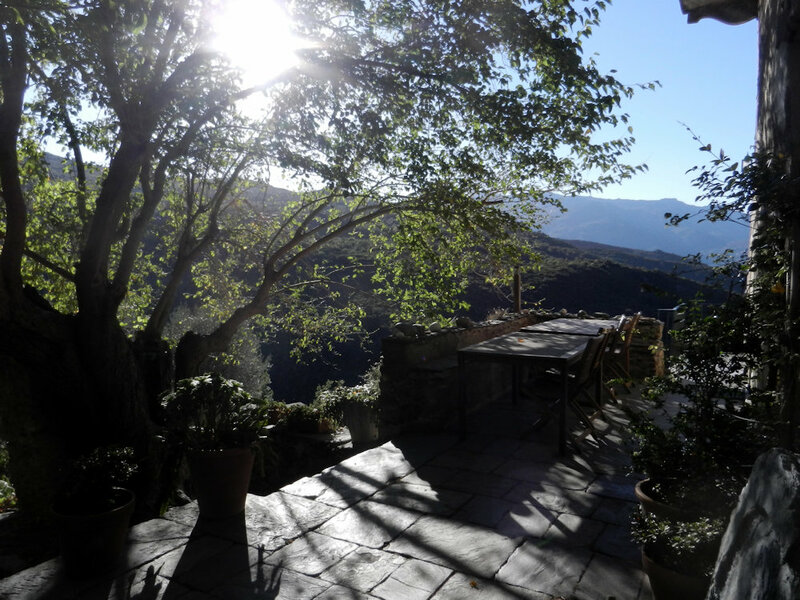 Miriam and Paul-Henri Gaucher offer year-round guest rooms in their beautiful house in Corsica, Vallecalle (25 km south of Bastia and 15 km from Saint-Florent ranges). In the village, old house (XVIII) Independent, on 3 floors, two bedrooms on the 2nd floor and a bedroom on the 1st floor with independent access, common room. 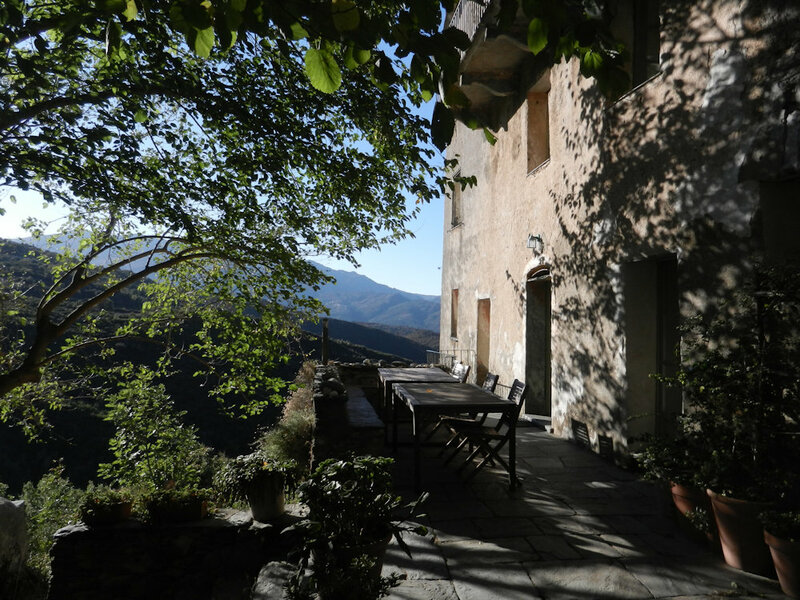 The house offers a panoramic view of the valley and Nebbiu the sea, the massif of Tenda to Cap Corse, Saint-Florent and vineyards of Patrimonio. 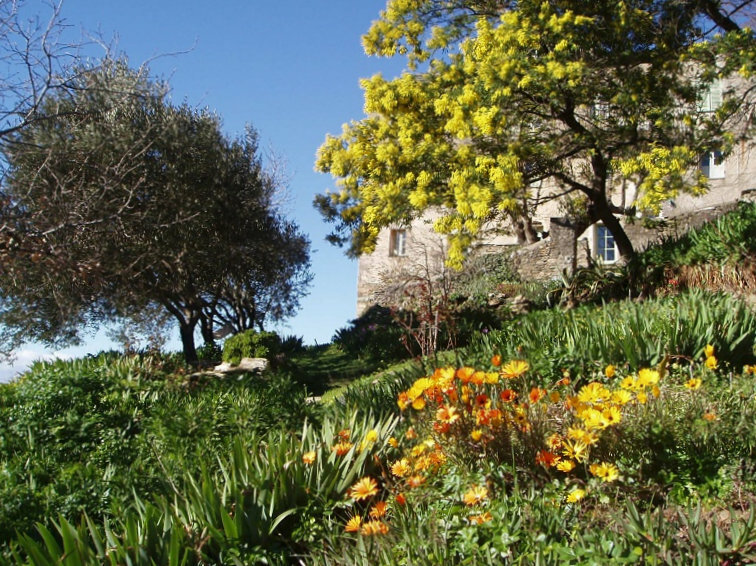 In the garden you have access to two south facing terraces with garden furniture, land (6 ha) with many shady spots and Cicendolle river. 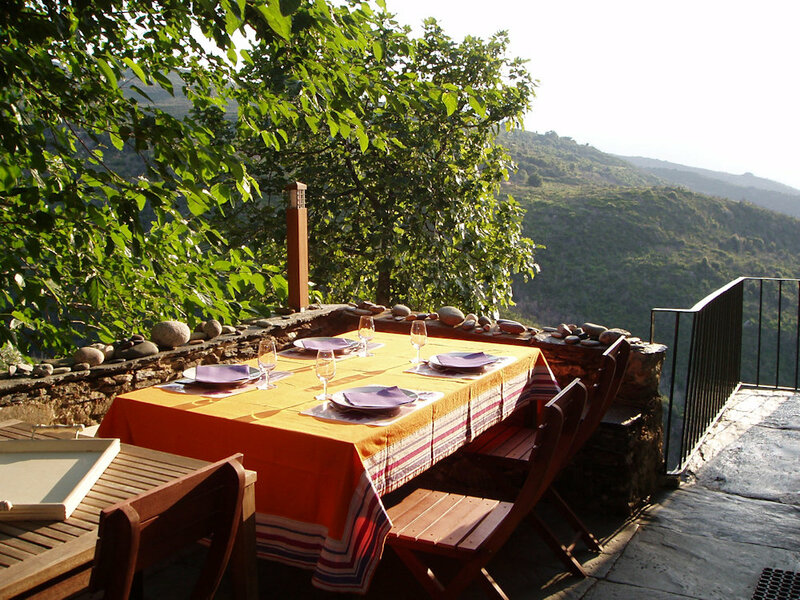 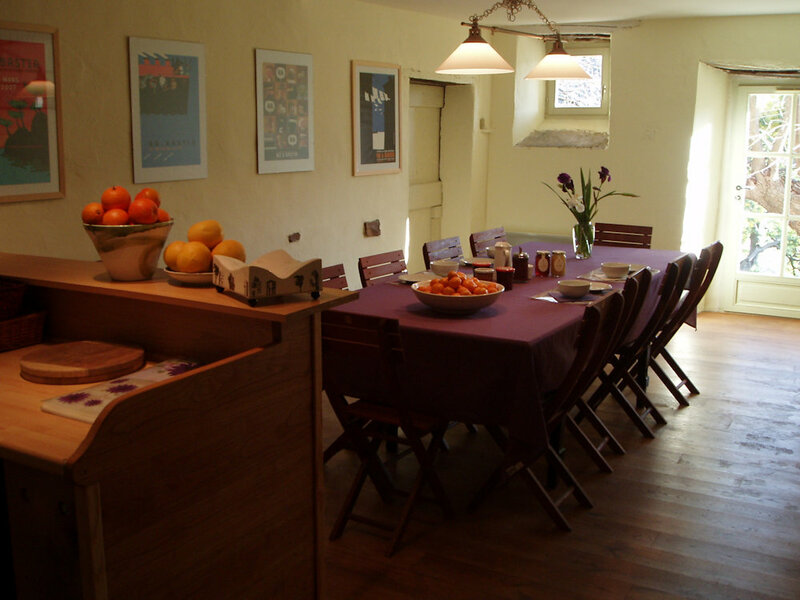 Evening meal every other night reservation at least before 48h00 (we do not offer the host table in August).